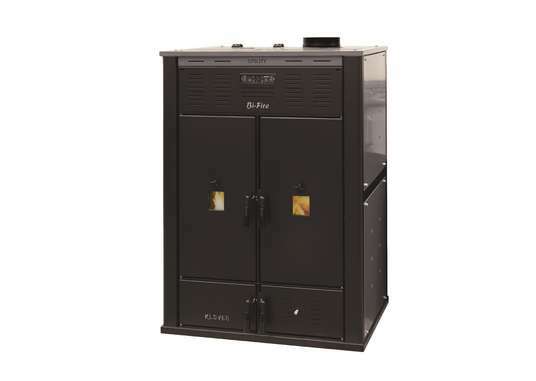 This Bi-Fire comes with insulated panels making it perfect for use as a utility boiler. The log side comes with thermostatic control which allows burning at its most optimum level. The pellet side gives you the option to run the boiler automatically.